Do you love trains? Do you love LEGO®? 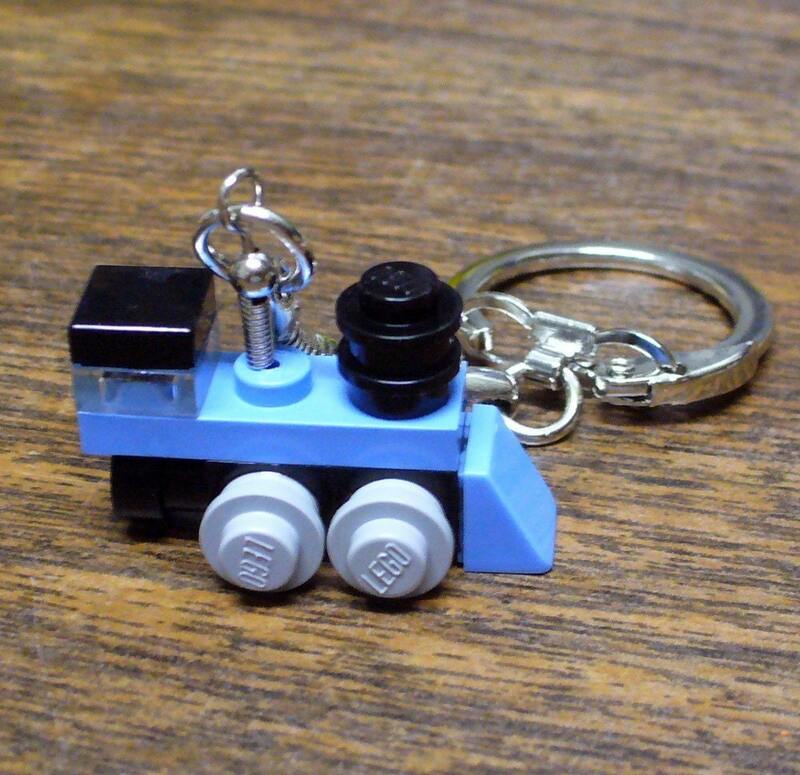 Either way this cute mini train engine keychain made out of LEGO is just the thing! Folded Fancy brings you this exclusive keychain to add to your collection.